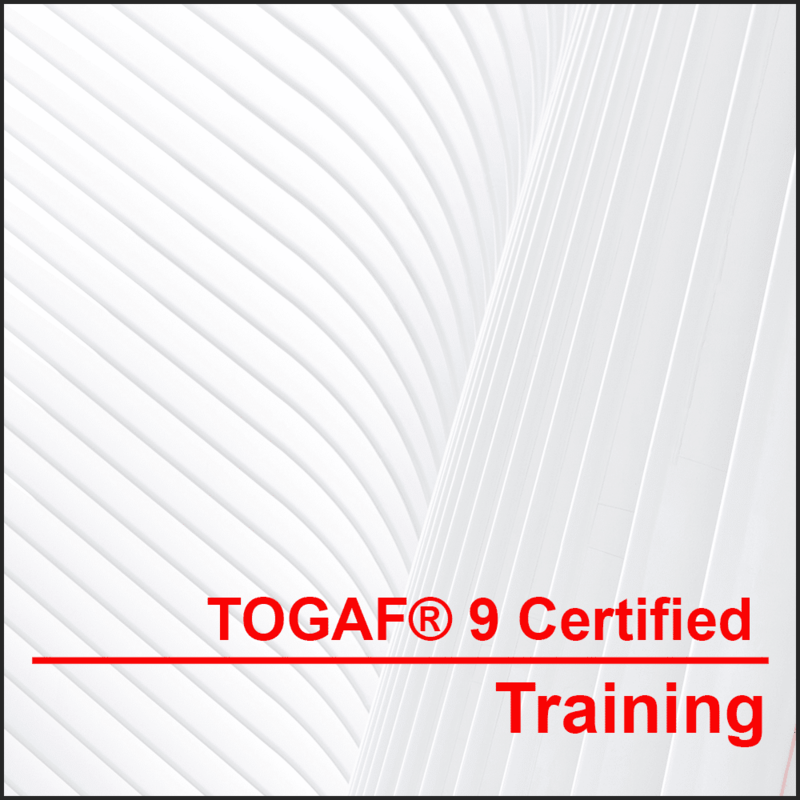 Read more about what TOGAF 9.2 is, what the benefits are and how the training looks like. 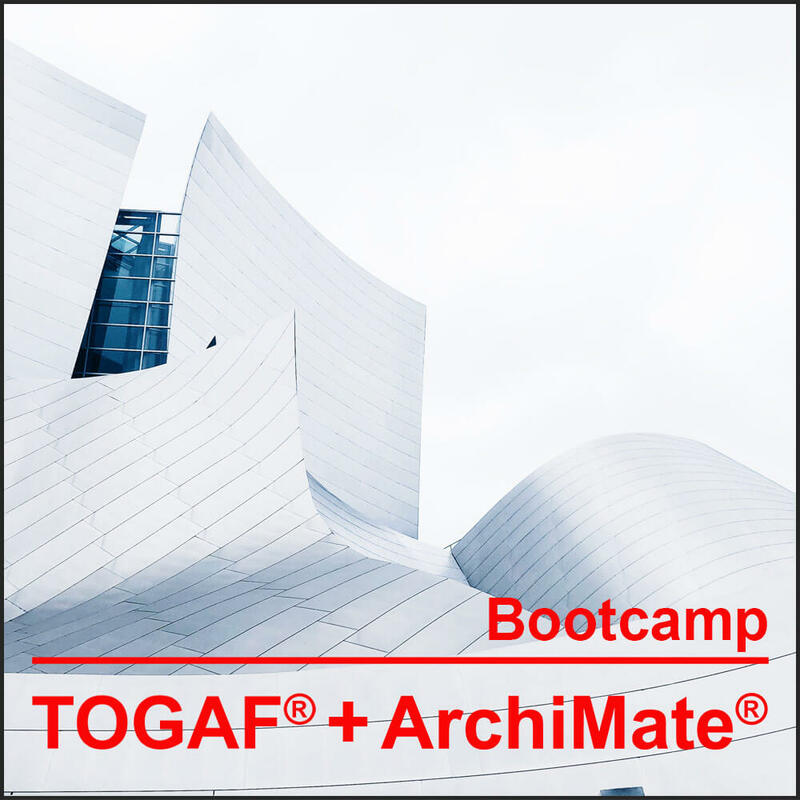 Bootcamp TOGAF® 9 Certified Training & the ArchiMate® 3 Training Course The complete package: we get you TOGAF® & ArchiMate® certified ready in only 6 days! Our Bootcamp training teaches you all about both the TOGAF® framework and the ArchiMate® modelling language in just six days. 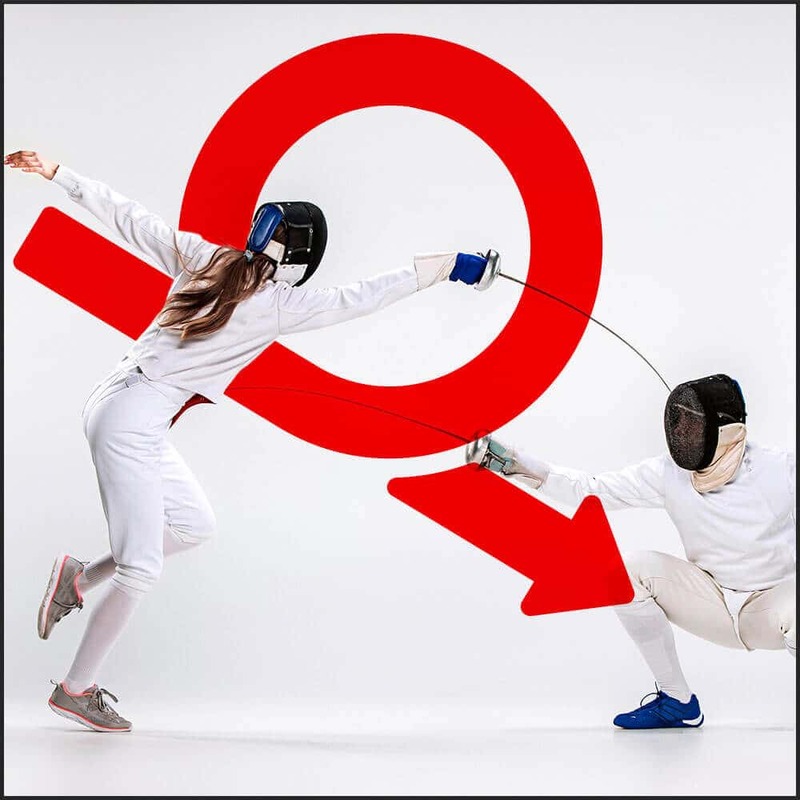 Agile Architecture Classroom Training Impossible to combine SAFe and the TOGAF® standard? Didn't think so! Learn how in this 1-day course. Is your architecture agile? This training covers different agile frameworks and also discusses the relationship with, for instance, the TOGAF® standard. 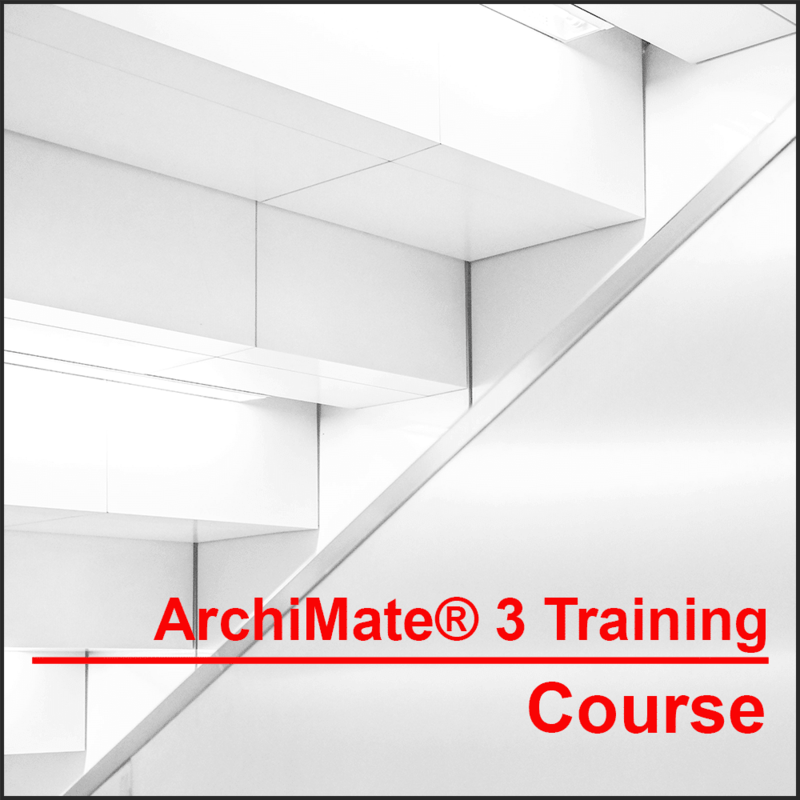 ArchiMate® 3 Training Course (Classroom) The international graphical language for enterprise architecture modelling. We get you certified within 3 days! In this ArchiMate® training you will become familiar with the modelling language and acquire the theoretical and practical knowledge needed to apply ArchiMate® within your organisation. TOGAF® 9 Certified Training (Classroom) The most used Enterprise Architecture framework in the world. We will get you ready for certification in only 4 days! 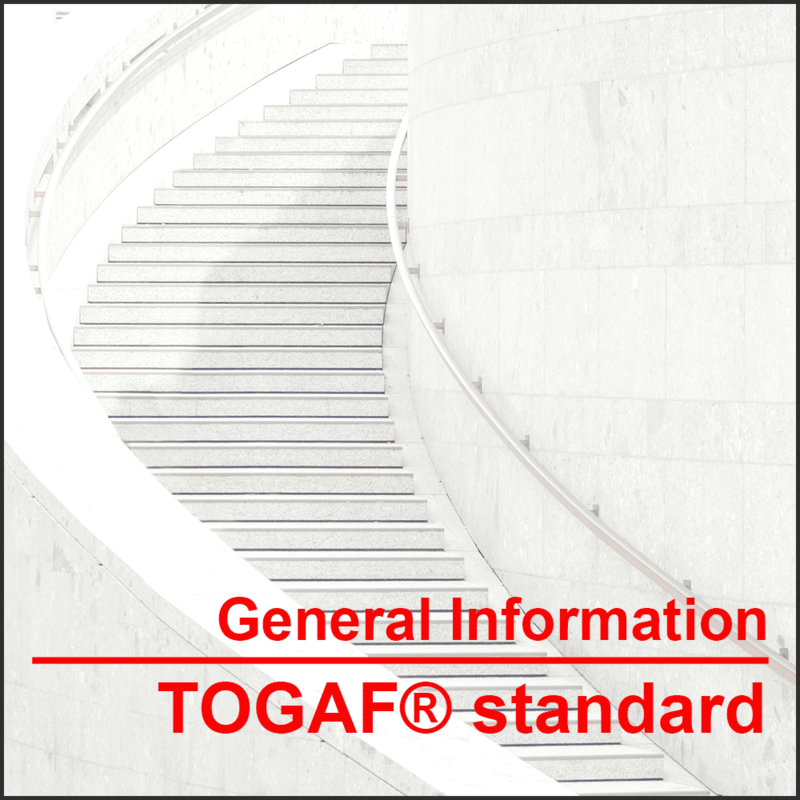 Learn all about the TOGAF® framework in just four days and find out why it is the most used standard for enterprise architecture. Would you like a deeper insight into your IT performance? 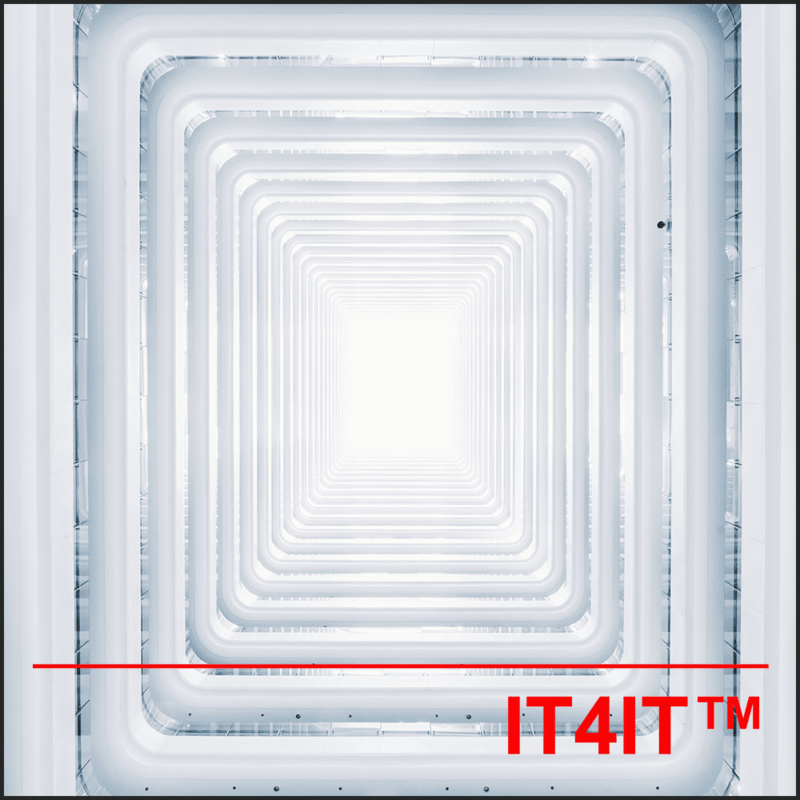 Our IT4IT™ training teaches you how to improve the management of your IT systems.